Fall in the Central Valley, with its chilly weather and dry air, is the perfect time for a hot bowl of ramen: warmth, hydration and nourishment all in one. But where to find Fresno's best bowls? Hoodline crunched the numbers to find the top ramen outlets in the area, using both Yelp data and our own secret sauce to produce a ranked list of the best places to nosh on some noodles. Topping the list is Namikaze. 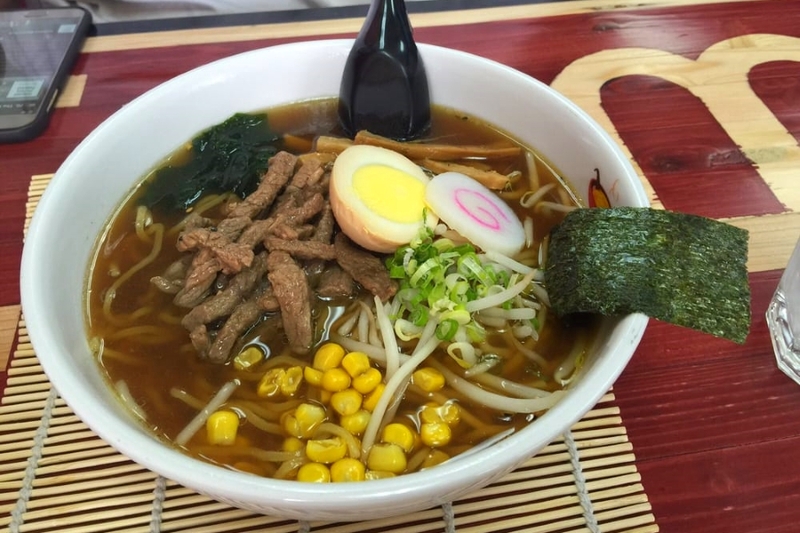 Located at 1134 E. Champlain Drive, Suite 108 in Northeast Fresno, the sushi bar and general-purpose Japanese joint is the highest-rated spot offering ramen in Fresno, boasting 4.5 stars out of 94 reviews on Yelp. 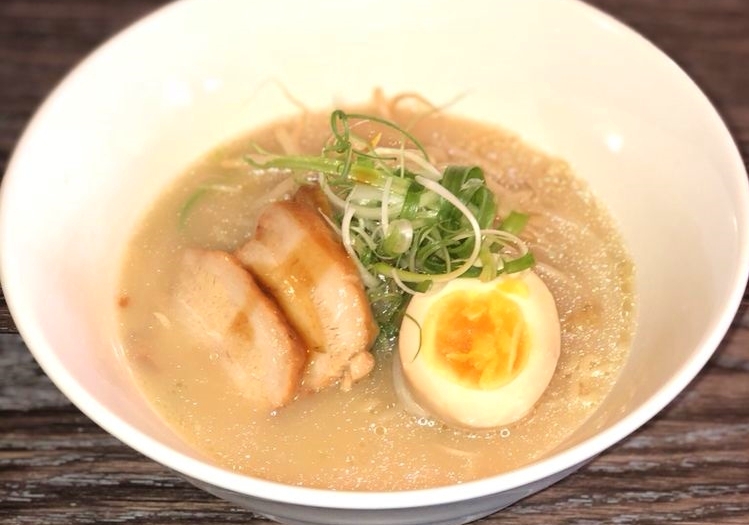 Reviewers praise the bistro's tender and flavorful chashu pork, which you can get on ramen or in a bowl over rice. If a whole bowl of broth seems like too much to manage, the ramen also comes in a cold version: diners dip the noodles and toppings in a separate sauce. You can check out the menu here. 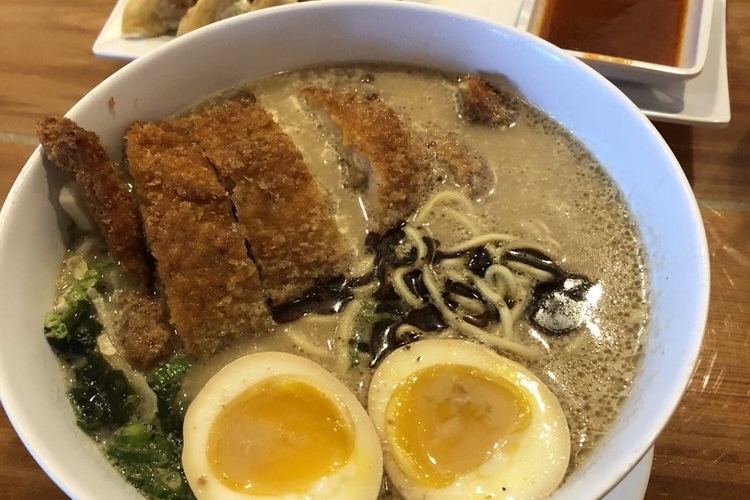 Next up is Northwest Fresno's Ramen Ichiban 2, situated at 3747 W. Shaw Ave. With four stars out of 93 reviews on Yelp, the local noodle joint has proven to be a favorite with reviewers for its good service, generous portions and variety of toppings. The seafood ramen, for instance, comes with mussels, clams, shrimp, cuttlefish, fish balls and imitation crab. There are also versions with kimchi and pork or a milky broth. 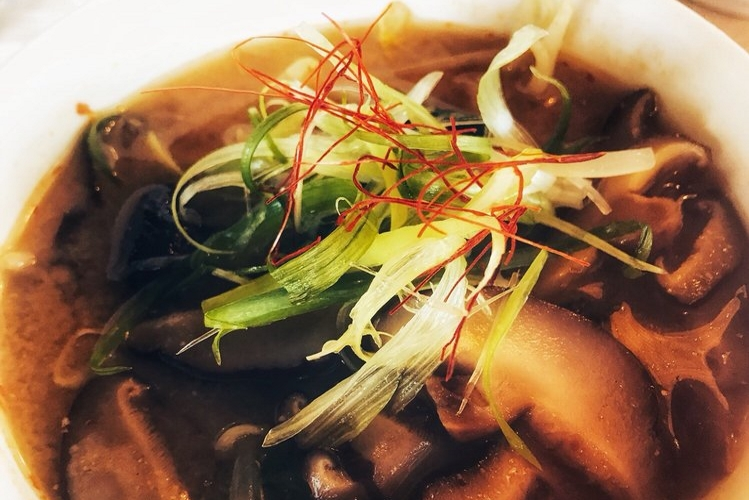 Finally, downtown Fresno's Toshiko Ramen and Sushi Bar, located at 1112 Fulton St., is another top choice, with Yelpers giving it four stars out of 25 reviews for its good ratio of noodles to broth. Its specialty of tonkatsu tonkotsu ramen comes with strips of breaded and fried pork loin in a pork bone broth, plus a soft-boiled egg, cabbage and black garlic. It also has a combination bowl featuring both miso and tonkotsu broth with fresh fish from the sushi bar. You can check out the full menu here.